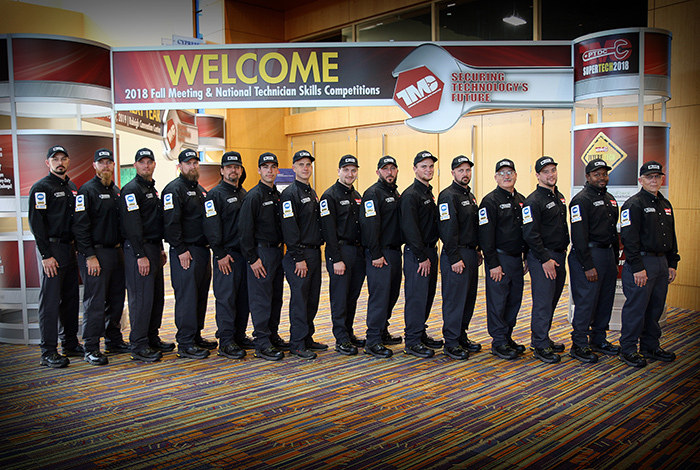 TA Truck Service technicians show off their skills in the bays, roadside and at our customer’s distribution centers every day, but on Sept. 17 and 18 a team of 15 technicians from TA Truck Service sites across the country took their talents to the biggest stage in the industry – the annual TMC SuperTech and TMC FutureTech competitions. 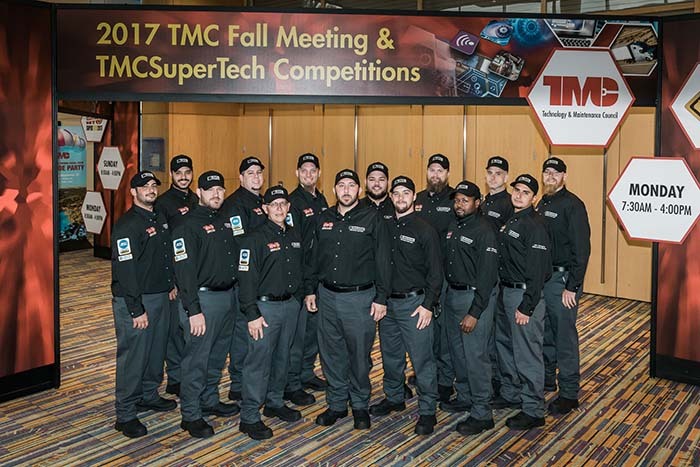 On Sept. 18, 12 of the top ASE Master Technicians from our TA Truck Service shops across the country packed their bags and headed to sunny Orlando, Florida. 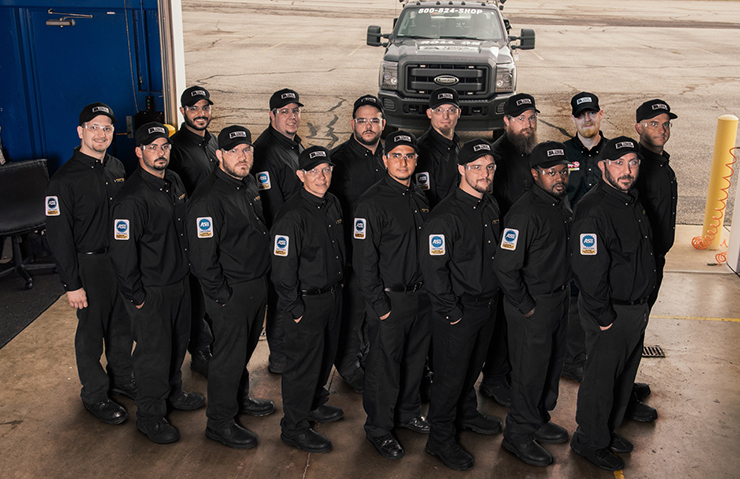 But this trip wasn’t a vacation – there was work to be done.